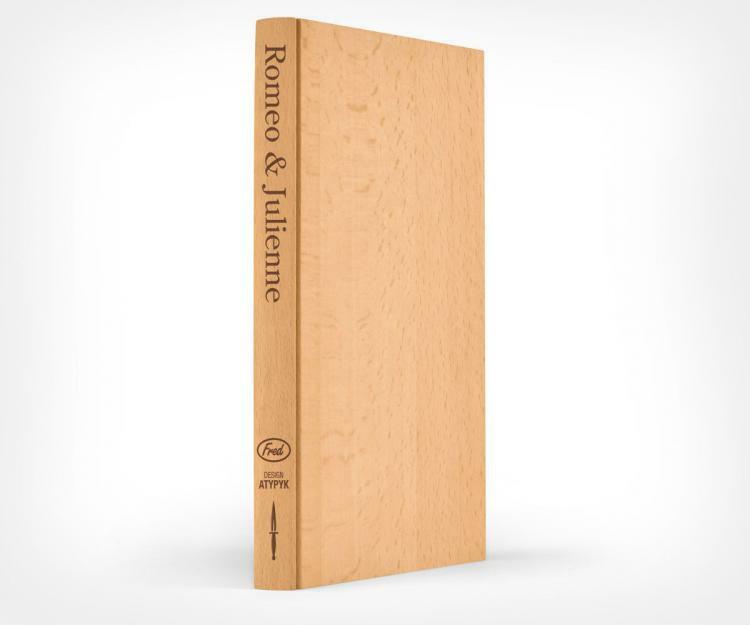 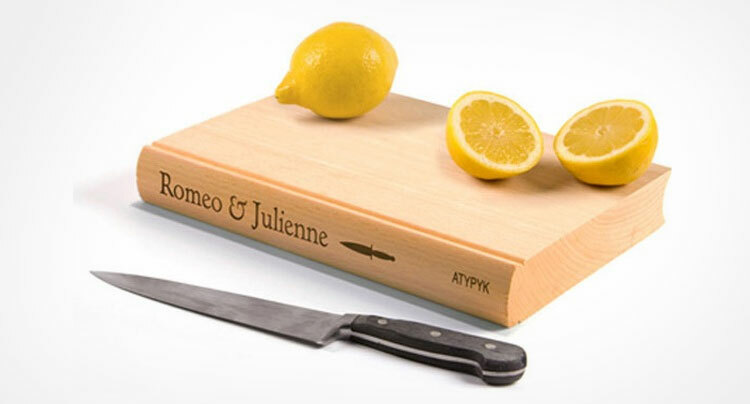 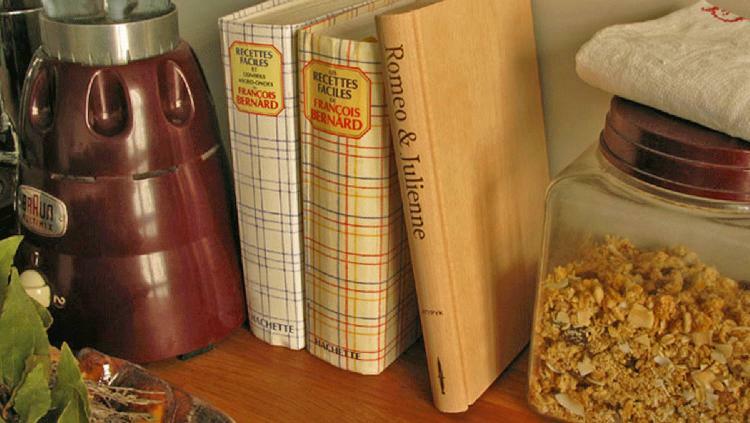 The Romeo & Julienne is a book shaped cutting board that you can place among your books on your bookshelf when not in use, as it looks just like a book, a wooden book, but a book none-the-less. 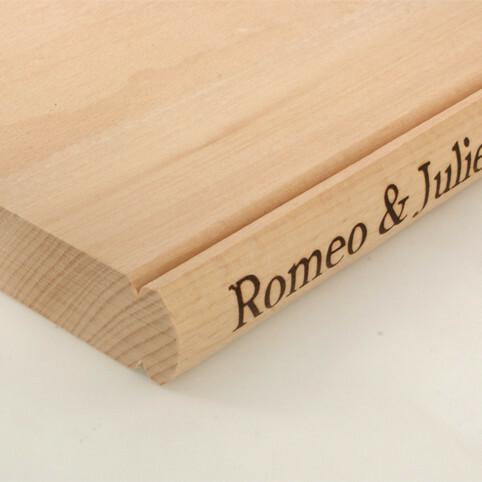 Simpy clean the cutting board, place it on your bookshelf next to your cookbooks or your greasy romance novels that have a Fabio look-a-like on the cover, and you'll be stirring up a conversation about it in no time. 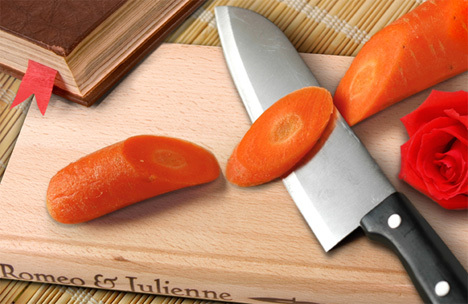 Perfect for cutting up some fruit or veggies, this book shaped cutting board is great for slicing up smaller items, but at a length of just 9.5 inches, don't go expecting to prepare a thanksgiving dinner on it. 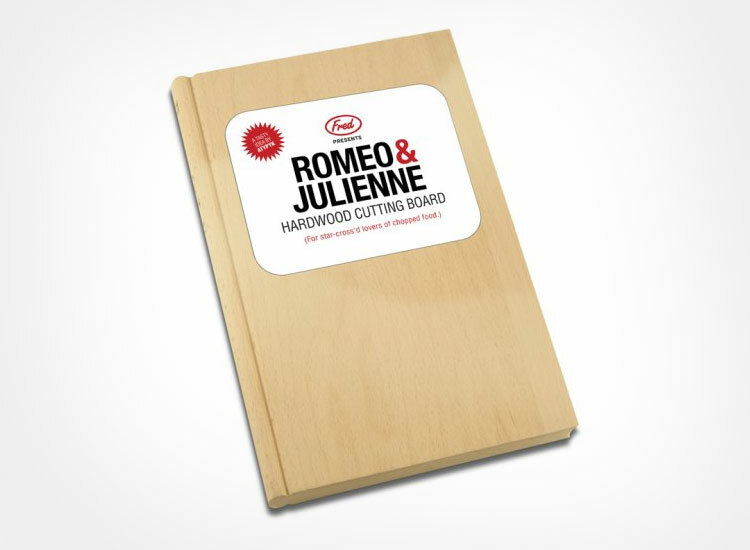 If you wanted a roomy cutting board you probably shouldn't have boughten one that's the size of a damn book. 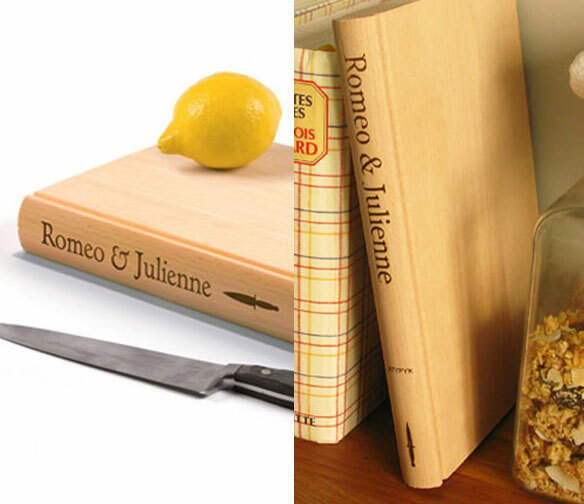 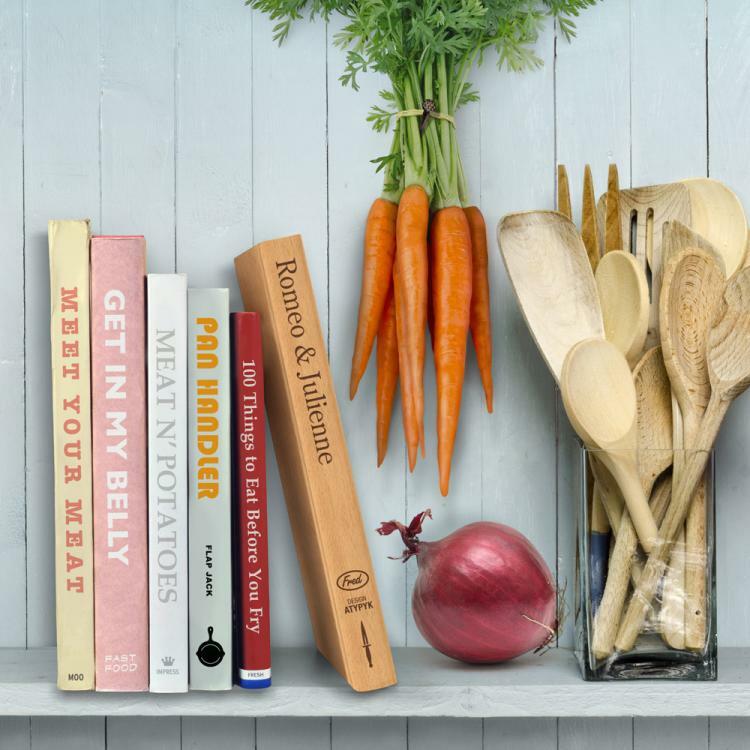 Created by Fred & Friends, a quirky product design company that have brought you such goodies as the finger food sampler, the nested salad servers, and the drink/drunk ambrigram shot glasses, the book shaped cutting board is made from solid beechwood, weighs 2 lbs, and measures 9.5 inches long x 6.09 inches wide x 0.92 inches deep.